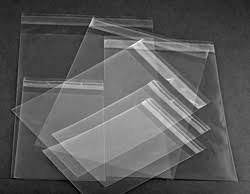 Self Seal Bag To Fit -16" x 12"
Self seal Crystal Clear Polypropylene Bags to fit amount size of 16" x 12"
The bags are able to house up to a double mount with backing board. 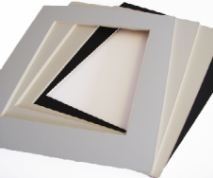 Crystal clear polypropylene - ideal for displaying and selling mounted prints. 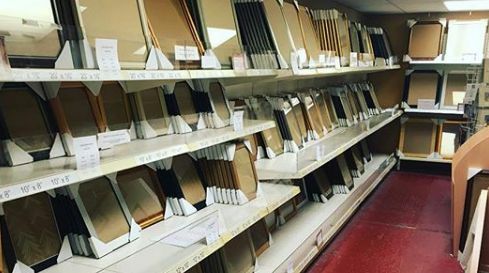 Discounts for 12+ are available. 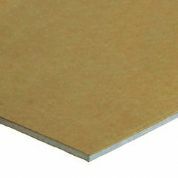 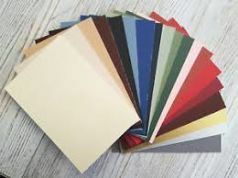 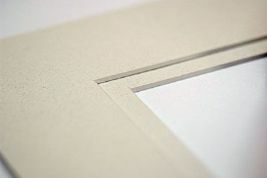 Kraft Lined Grey Backing Board - 16" x 12"
Backing Mount Board 16" x 12"